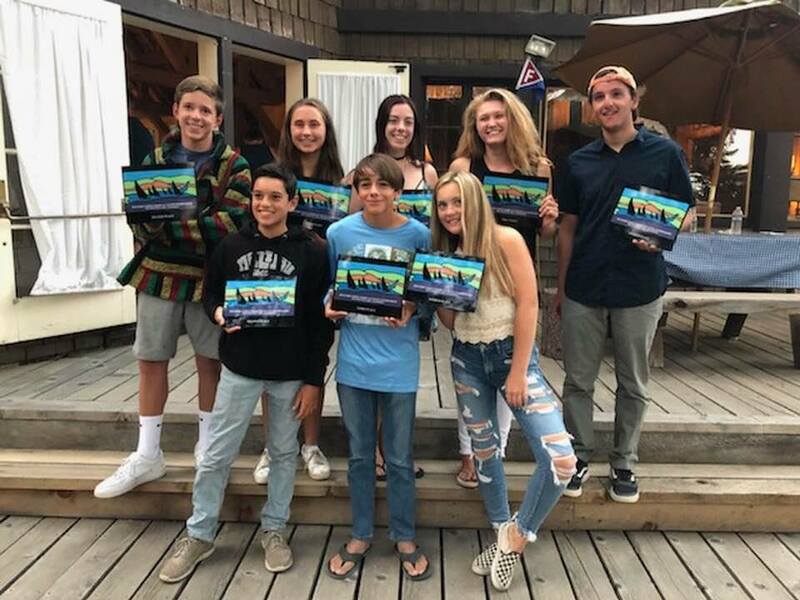 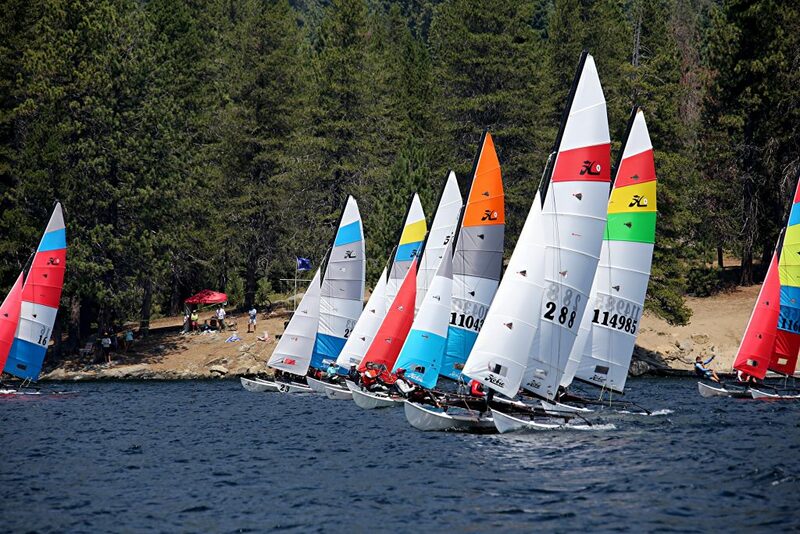 The 2018 North American Hobie 16 Women and Youth championships at Huntington Lake California started in sailing conditions. 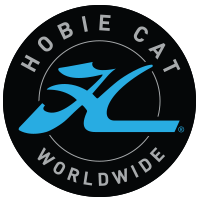 Four races in 10-15 knots of breeze had the Hobies flying around the lake. 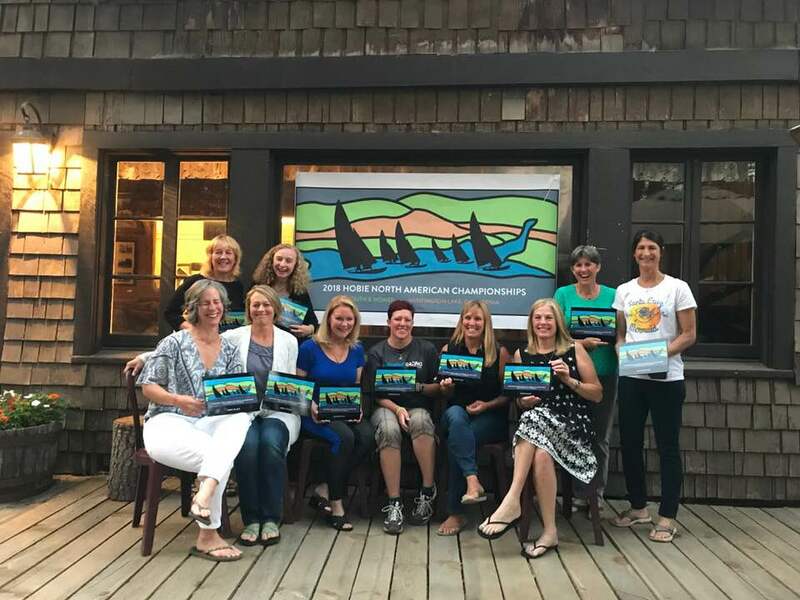 With 11 women teams and 12 in the youth fleets it is a highly competitive fleet.